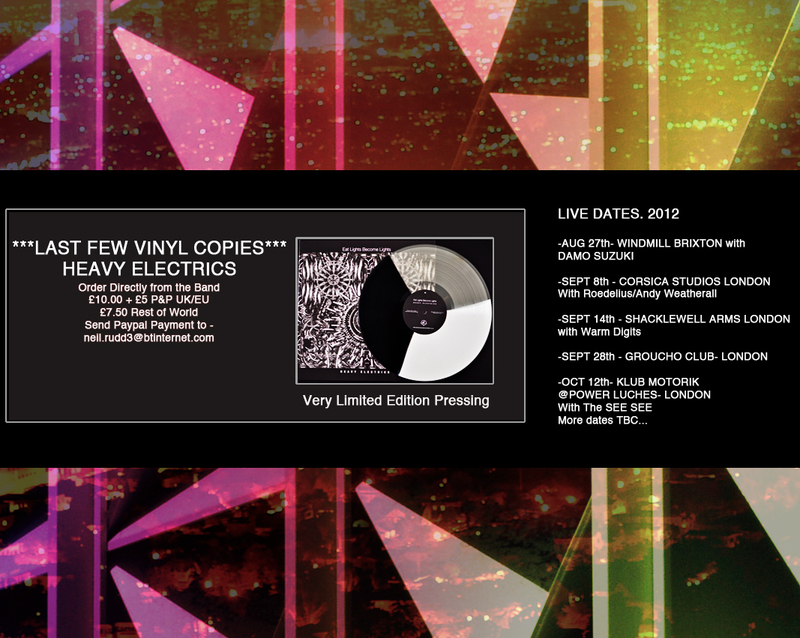 The new album is sold out at our label and we are down to the last handful here at ELBL HQ. ELBL- London Rehearsals - Oct 2012. Q Magazine Review- November Issue. WIn a copy of Heavy Electrics on vinyl! Q Magazine Reviews Heavy Electrics.